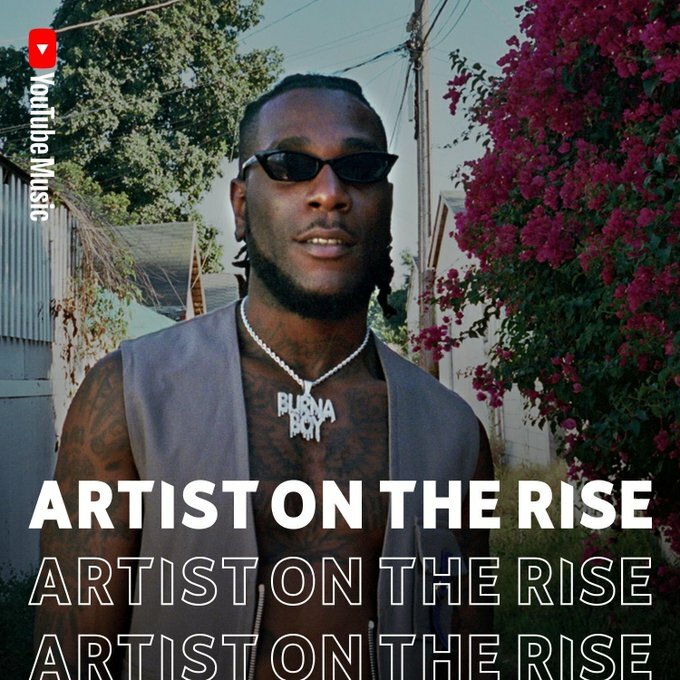 In case you missed it, Nigerian Afro fusion singer Burna Boy is YouTube’s ‘Artist On The Rise’. Beside being promoted on the video sharing platform Burna Boy’s video for ‘Ye’ got displayed on digital billboards in New York City at the Times Square. The Spaceship Entertainment singer, shared a clip of what Times Square looks like with his images and clips are on heavy rotation.